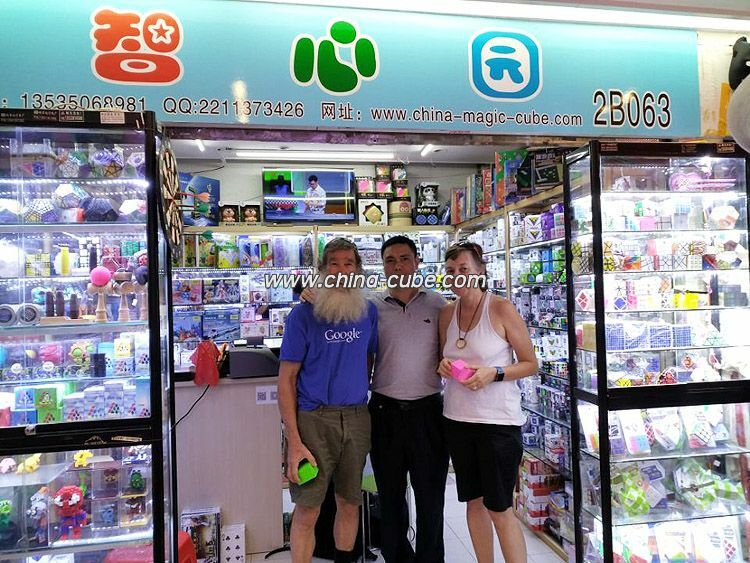 China-Cube.com is a magic cube online store. 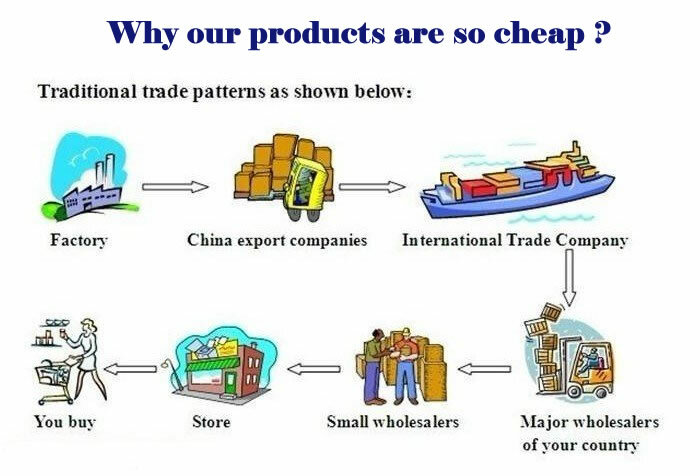 We sell original products, we are not the trading company. I am also very interested in magic cube. I worked in a magic cube factory few years ago, and i was responsible for the cube production. 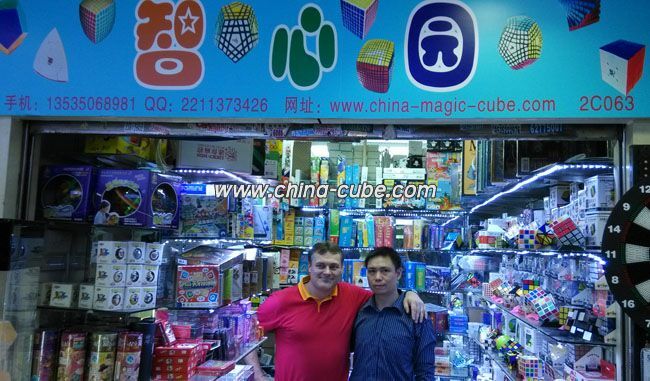 Now, i run a magic cube shop professional sales cube in a big mall located at a crowded downtown area of guangzhou city in China. We work closely with the cube manufacturers, and maintain a good relationship. Our magic cubes are taked from the manufacturers directly, so our products are the most original and cheap. We provide goods sources for many trading companies and wholesalers. At first, we didn't sensed internet, we didn't have website, nor even the cube manufacturers. But many overseas friends like magic cubes very much. So we original design and develop the magic cube online store. I hope it will shorten the distance between us, and build a bridge between us. We seek and collect the best magic cubes for customers. We sell many kinds of cubes, include MF8, DaYan, WitEden, V-Cube, Type C, etc. Welcome wholesale and retail.